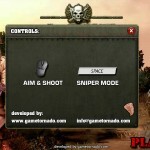 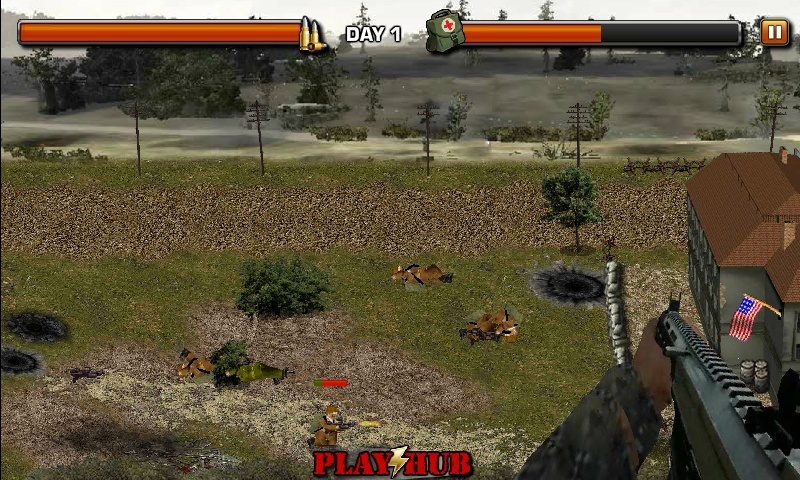 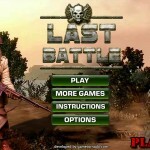 War Defense Shooting Action Playhub Click to find more games like this. 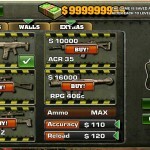 Cheat: Press 1 to add health, 2 to add money, 3 to add ammo. 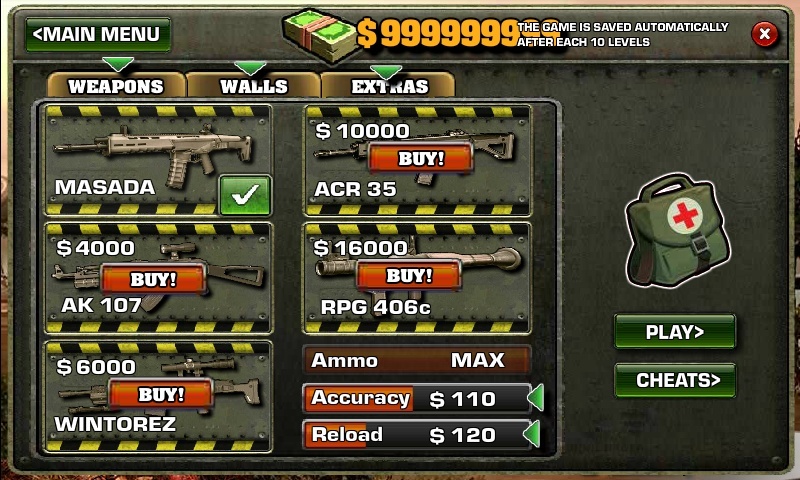 Press 1 to add health, 2 to add money, 3 to add ammo. 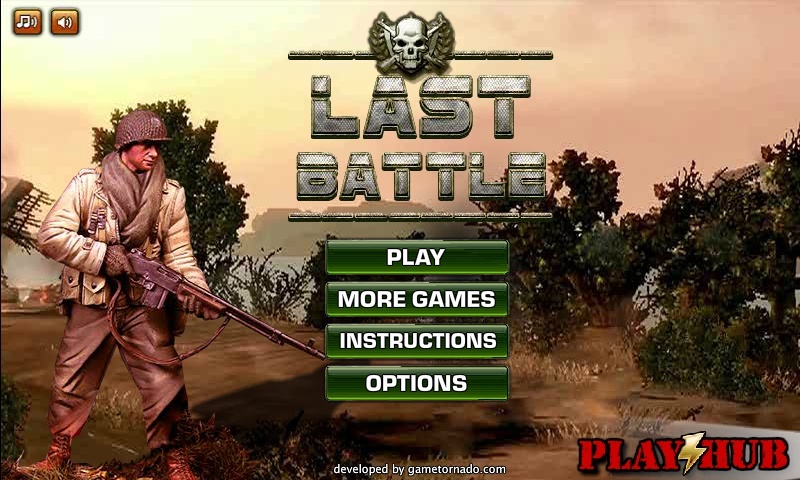 Your are the only soldier that stands in the way of the enemy and your base. 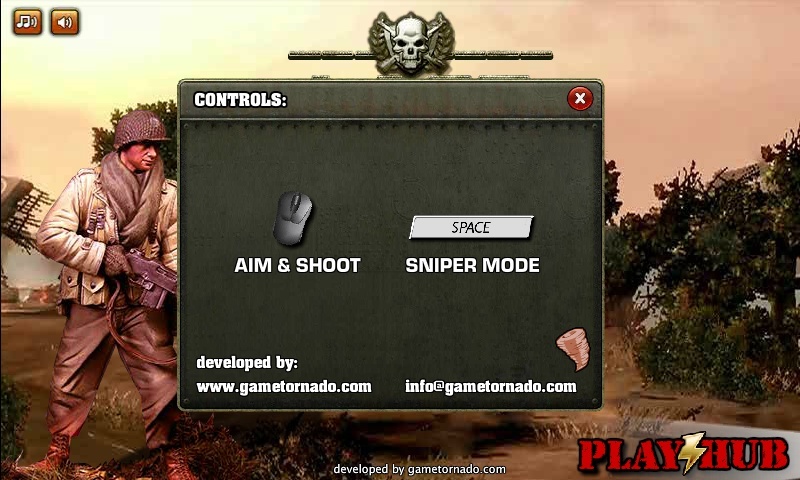 Camp out and snipe the enemy soldiers as they charge your bases.